Shahrukh Khan Signed For Imtiaz Ali's Next? 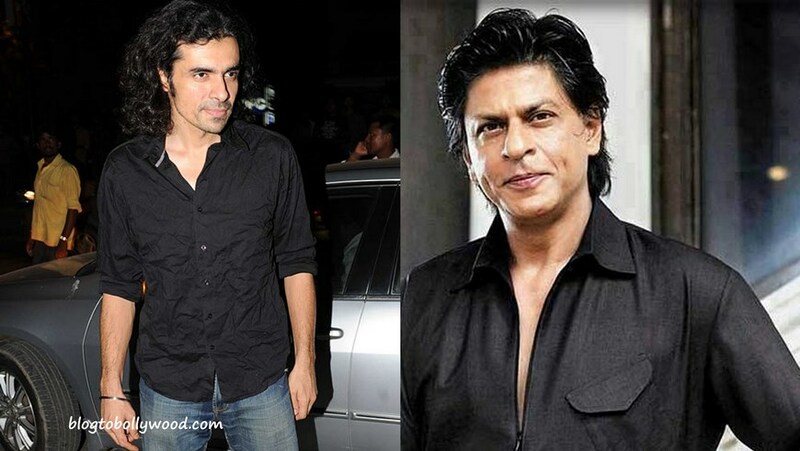 Home Bollywoood Updates Shahrukh Khan Signed For Imtiaz Ali’s Next? 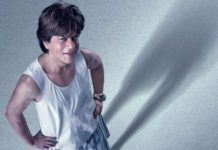 Shahrukh Khan Signed For Imtiaz Ali’s Next? SRK is currently busy with the promotion of his next Dilwale. Slated for release on 18 Dec 2015, the movie marks the comeback of SRK-Kajol jodi on big screen. 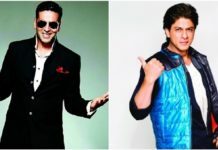 We are really excited to see two masters of Bollywood working together. What about you guys?